Bob Richards: March: Spring Is Marching Towards Us!! March: Spring Is Marching Towards Us!! Well here we are in the month of March! At the time of this writing it's actually the 2nd day of the month and supposedly it's the time when March, weather wise comes in like a lion and out like a lamb. We'll see. Here's some need to know trivial about the month to help pass the time away. If we're going to be going through all these 24 hour periods one day at a time well let's develop some expertise in knowing about it. 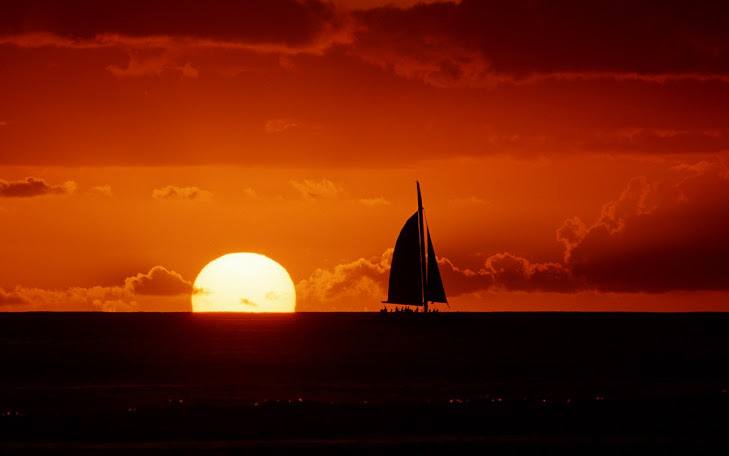 It's the time when the earth finally starts tilting back the Northern hemisphere into the more direct rays of the sun. 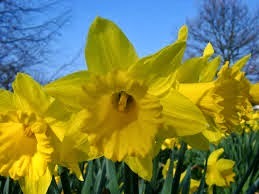 9] Its birth flower is the daffodil.